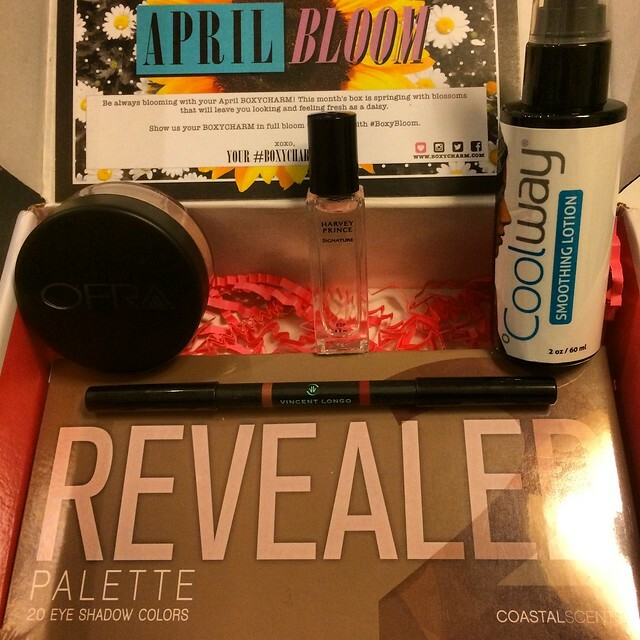 My April BoxyCharm is here and full of goodness! 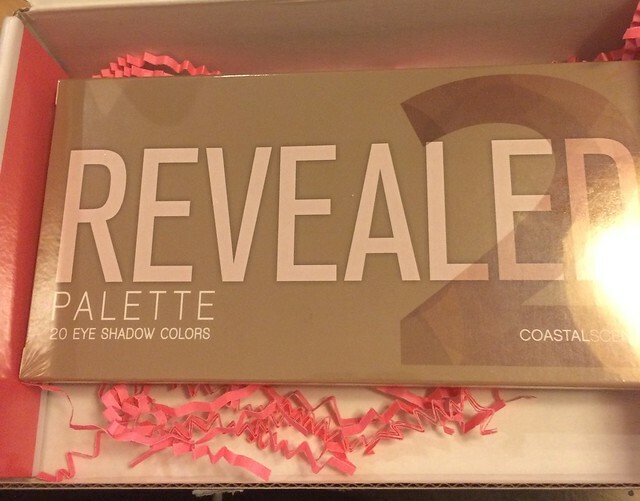 Coastal Scents Revealed 2 Palette. Full size. $39.95. Gorgeous eyeshadow palette with 20 shades. Lots of pretty neutrals in matte and shimmer finishes. 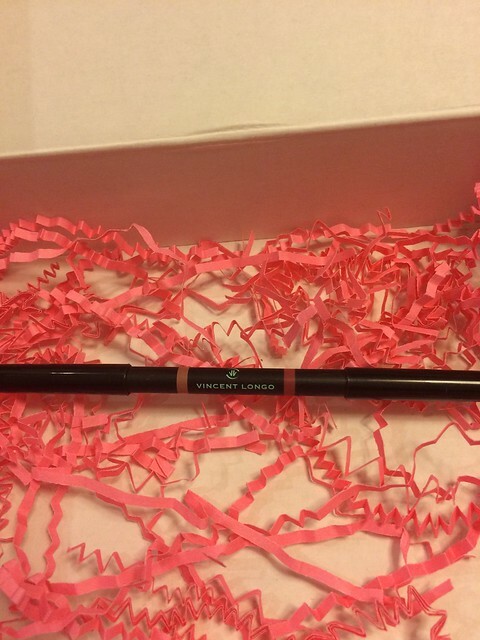 Vincent Longo Duo Lip Pencil in Lavender Lite and Grape. Full size $26. Lovely colors that will go great with my skin tone! 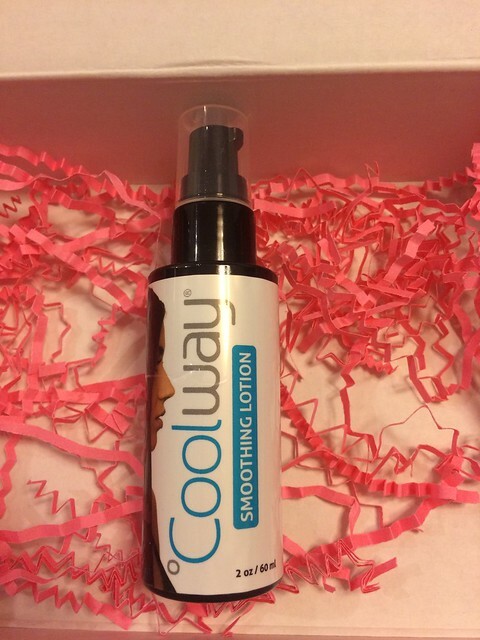 Coolway Smoothing Lotion. Full size. $24.95. This is a hair smoothing lotion to prevent frizz and flyaways. Smells so nice! 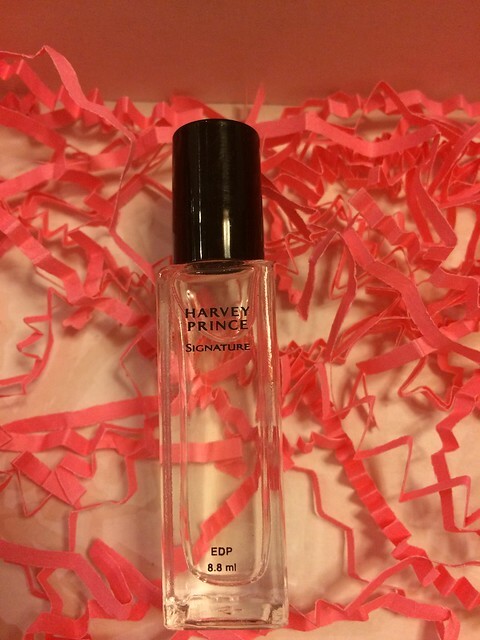 Harvey Prince Mini Roller Fragrance. Mini. $21. This roller perfume smells so good and is the perfect size for my purse and travel! Want to join in and get your own amazing BoxyCharm box?? Click here!